Just over two years ago, we looked back at analyst reports for the 2015 gaming market and highlighted the surprising finding that the PC was actually the world's most important gaming platform from a raw revenue perspective. But we warned that continued double-digit growth in the mobile market meant the PC's market dominance wouldn't last forever. Fast-forward to the forecast for the 2018 global game market, and things could scarcely look more different. Newzoo's 2018 Global Games Market Forecast now predicts that mobile games will make up a slim majority (51 percent) of all worldwide gaming revenue this year (including smartphones and tablets, but not dedicated gaming handhelds). That's up from 34 percent in 2015 and just 18 percent in 2012. Console and PC games will split the remainder of the pie relatively evenly in 2018, at 25 percent and 24 percent of worldwide spending, respectively. FCC Commissioner Michael O'Rielly violated a federal ethics law when he publicly called for the re-election of President Trump, the US Office of Special Counsel (OSC) said yesterday. O'Rielly has called his public statement an "off-the-cuff" remark, but the OSC said it was a violation of the Hatch Act, a federal law that limits the political activities of federal employees "to protect federal employees from political coercion in the workplace." 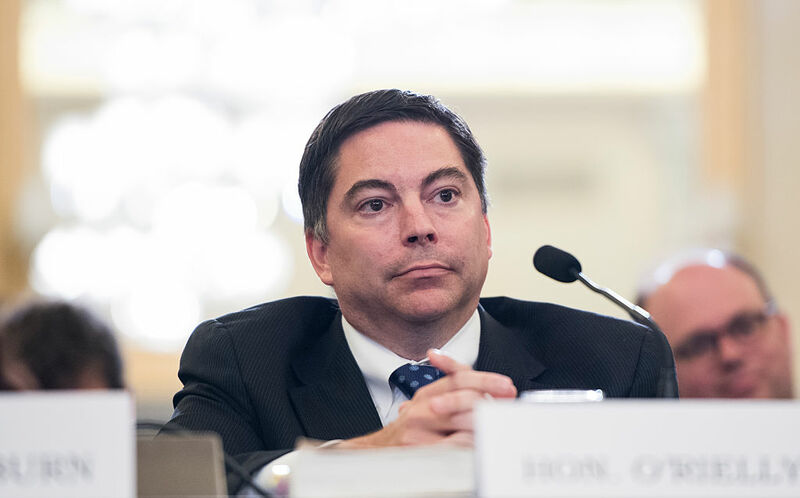 "Regardless of his explanation, Commissioner O'Rielly advocated for the reelection of President Trump in his official capacity as FCC Commissioner," the OSC wrote in a letter to American Oversight, the advocacy group that filed a complaint against O'Rielly. "Therefore, he violated the Hatch Act's prohibition against using his official authority or influence to affect an election." Today, LG is making its latest flagship smartphone official and announcing the "LG G7 ThinQ." After getting to spend about a half-hour with the phone, my main takeaway is that it wasn't all that different from the LG G6, just with an iPhone X-style notched display and a few internal upgrades. First let's get the goofy name out of the way. The "ThinQ" brand debuted in LG's appliance lineup (it's pronounced "Thin Q") in December, where it denoted which appliances were smart appliances. So why is LG's latest smartphone named after a dishwasher? Because, like every smartphone launching this year, the G7 contains some nebulous "AI" features—everything has to have AI now. On the G7, "AI" means it has 18 different automatic camera modes, which are chosen via computer vision. It can detect things like "Food," "Beverage," or "Animal." After taking a picture, the G7 can also automatically suggest a photo filter for you. SpaceX has been experimenting during recent launches with recovering the payload fairing at the top of its Falcon 9 rocket. The fairing is a $6 million shroud that protects the satellite during its turbulent ride through the atmosphere and into outer space. We haven't really seen what this kind of recovery looks like as it happens—until now. On Tuesday night, SpaceX founder Elon Musk shared a photo of one half of a payload fairing opening its parafoil after re-entering Earth's atmosphere. In his Instagram post, Musk did not specify which mission this photo is from. After experimenting with how to control the fairing during its return through the atmosphere in 2017, SpaceX had enough confidence to hire a boat named Mr. Steven to try to catch the fairings as they fell into the Pacific Ocean. 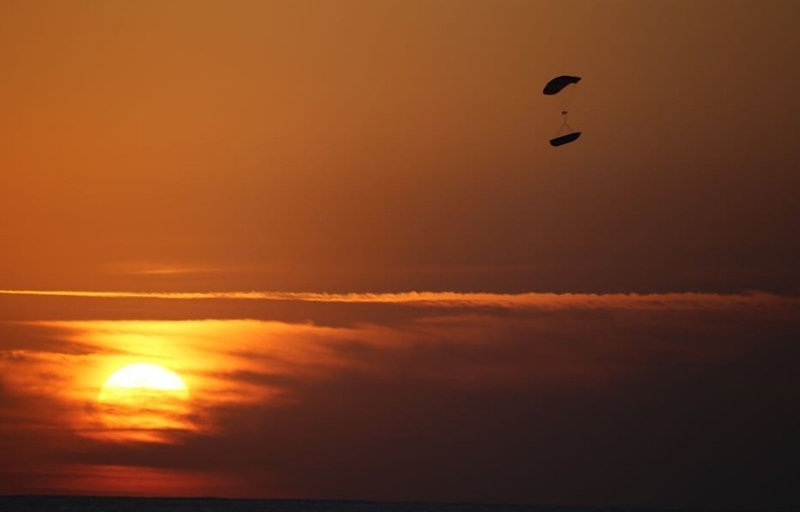 During the PAZ launch in February, the fairing narrowly missed the boat but achieved a soft water landing. During a launch of Iridium satellites in March, the parafoil twisted, and the fairing again missed the boat. The California Supreme Court has ruled that it will now be harder for employers to formally classify their workers as independent contractors rather than employees. 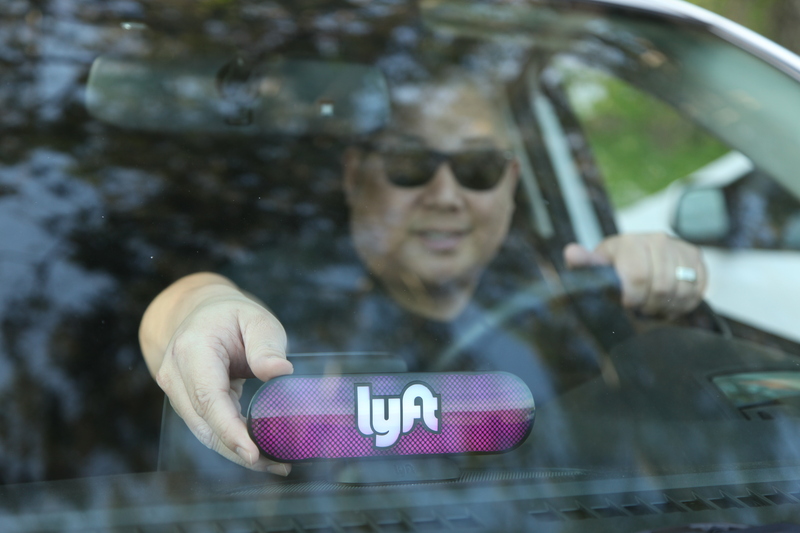 The court's Monday opinion in Dynamex v. Superior Court of Los Angeles County could have a profound impact on many tech companies like Uber, Lyft, Instacart, and others that provide on-demand services. Dynamex is a courier and delivery company based in Kent, Washington. The overwhelming majority of gig economy companies' workers are not employees, and so they do not get any health, retirement, unemployment, or other benefits that typically come with full-time employment. Uber, for example, uses the euphemism "driver partners" when referring to its non-employee drivers, who constitute the backbone of the company's service. A lot of people are worried about how quickly Tesla is burning through cash. In a Monday story, Bloomberg extrapolated Tesla's recent cash burn rate—$3.48 billion over the last 12 months, or $6,500 per minute—to estimate that Tesla might run out of cash before the end of 2018. Tesla has had to raise billions of dollars to fund the development and manufacturing of its cars, batteries, and other technology. At the end of 2017, Tesla had $9.4 billion in outstanding debt, requiring hundreds of millions of dollars in annual interest payments. With no profits in sight, pessimists worry that Tesla will find it difficult to raise still more money—money it may need to complete its production ramp-up of the Model 3. 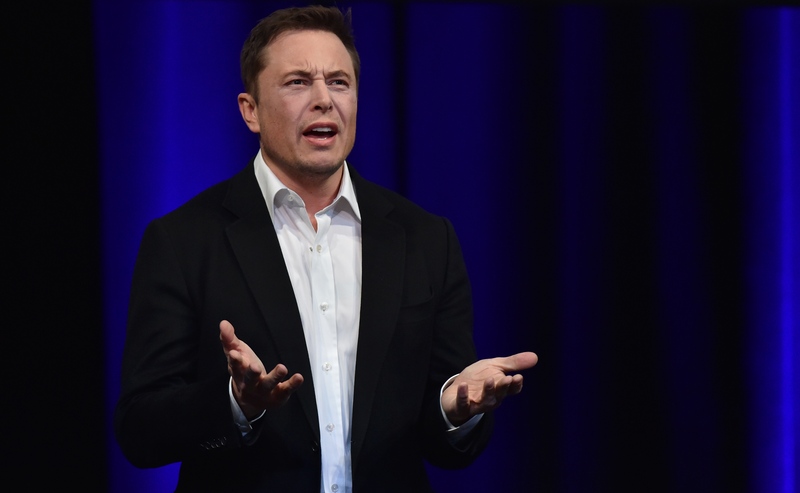 Tesla CEO Elon Musk insists that there's nothing to worry about. "Tesla will be profitable & cash flow+ in Q3 & Q4, so obv no need to raise money," he tweeted last month. Apart from new Google Assistant integration for voice commands, the a9 is the key differentiator from last year's models. LG claims this artificial intelligence processor reduces what few significant picture-quality weaknesses OLED tech has, like color banding. It doesn't change the maximum brightness, though, which comes in at "up to 1,000" nits according to LG. In practice, OLEDs won't get as bright as competing LCDs, though these levels are adequate for current HDR content. A California bill that would impose the nation's strictest state net neutrality law is being replicated in the New York state legislature. In California, the bill was approved last month by two Senate committees despite protest from AT&T and cable lobbyists, and it needs to go through one more committee before getting a vote of the full state Senate. Today, a lawmaker in New York said he has teamed up with the California bill's author to introduce an equivalent bill in the New York legislature. 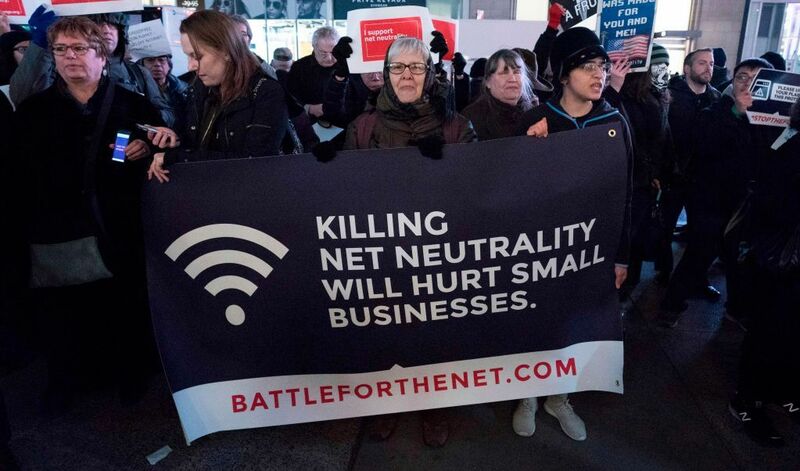 The "bicoastal effort to restore the rights of an open and free Internet through net neutrality legislation" would cover nearly one-fifth of the American population if both states enact the proposed law, the California and New York state senators said in their announcement. On Tuesday, Facebook CEO Mark Zuckerberg announced that the company is working on a tool that would allow users a "simple way to clear your cookies and history." While the company didn't say so explicitly, this move seems to be in response to the Cambridge Analytica fiasco. Last month, it was revealed that a 2014 survey app that required Facebook login credentials allowed the survey creator and his team access to their friends' public profile data. In the end, this system captured data on 87 million Facebook users. This data trove wound up in the hands of Cambridge Analytica, a British data analytics firm, which worked for the Donald Trump presidential campaign. 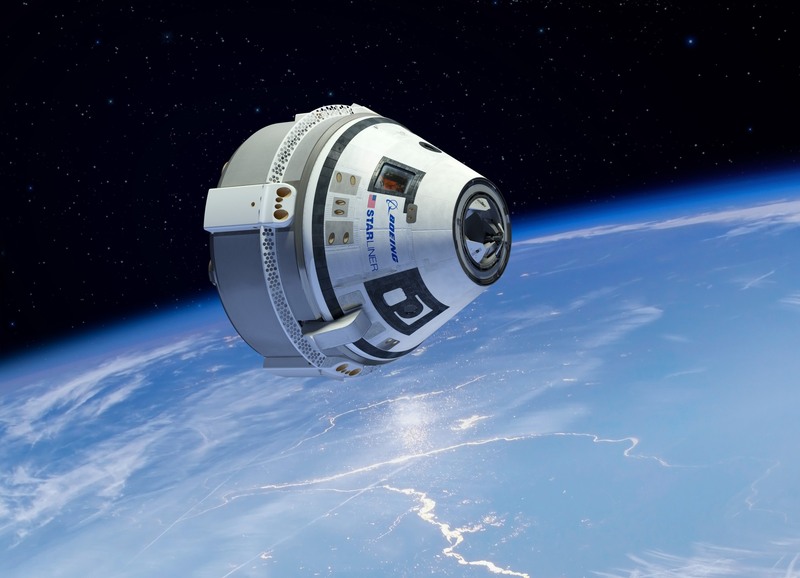 "Both of the Commercial Crew Program's contractors have made progress developing their crew transportation systems, but delays persist as the contractors have had difficulty executing aggressive schedules," the report states. Greetings, Arsians! Courtesy of our friends at TechBargains, we have another round of deals to share. Today's list is headed up by the lowest price we've seen on Crucial's MX500 solid-state drive: its 500GB variant is now available for $115 at Amazon, down from its usual $125-130 range. This isn't the sexiest gadget around, but replacing an old hard disk drive with a good SSD is one of the simplest and most impactful upgrades you can make to speed up an aging laptop or new desktop. The MX500 here isn't a performance king for its size—Samsung's 860 EVO is typically found to be faster and more power efficient in this class of SATA drives—but it's not significantly far off in real-world use, and here it's going for $25 less. It comes with a five-year (or 180TB written) warranty and supports native encryption as well. Feel free to pay more for the EVO if you want a better performer (and don't want to pay more for a stronger NVMe drive), but the MX500 is a solid value for mainstream purposes today. If you're not in the mood to tinker with your PC, however, we also have deals on various gaming laptops and accessories, iPads, wireless exercise headphones, 4K TVs, and much more. Check it all out for yourself below. 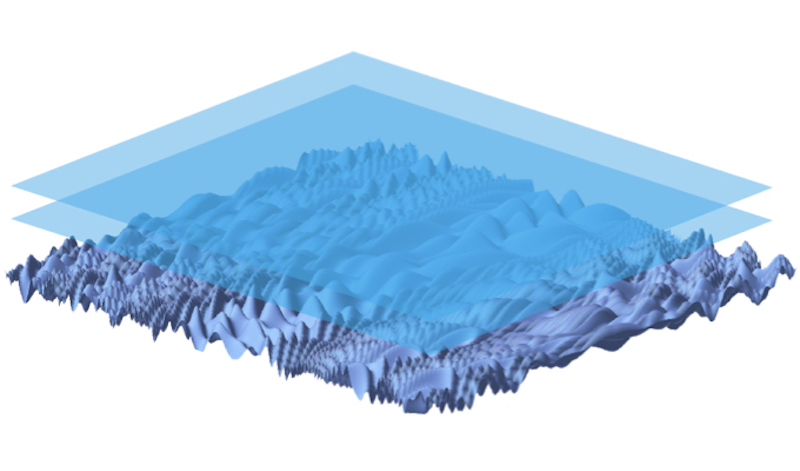 One of the near-term (but somewhat irrelevant) goals of quantum computing is something called quantum supremacy. Quantum supremacy is not, sadly, a cage fight between proponents of competing interpretations of quantum mechanics. It is a demonstration of a quantum computer performing a computation, no matter how trivial, that cannot be performed on a classical computer. The key question: what computation should be performed? A team of researchers is suggesting that computing the state of a random quantum circuit that exhibits chaotic behavior would be perfect for the task. Let’s delve into why that might be. The idea of quantum supremacy goes a bit like this. Yes, we have all of these different versions of quantum computing. And yes, they all seem to behave how we expect a quantum computer to behave. But they are all remarkably slow and can easily be beaten by classical computers. On the heels of announcing the new Echo Dot Kids Edition, Amazon has a new offering tailored to parents who want more convenient, kid-friendly content for their family. 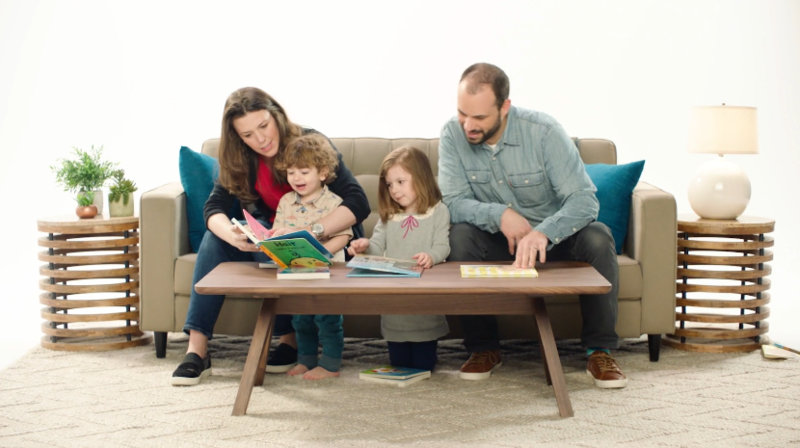 The company now offers Prime Book Box, a curated box of two or four children's books available for Prime members for $22.99. If you've dabbled in subscription boxes before, you'll know how the Prime Book Box works. Prime members who sign up for the new offering will get a box of books shipped to their home every one, two, or three months. Parents indicate the age range of their children to get books that best suit their reading levels—infants and kids up to two years old get four board books, while all other kids from ages three to 12 get two hardcover titles. The Prime Book Box doesn't follow rules as strict as some other book subscription boxes. In addition to choosing the frequency of the box, parents can also skip a box whenever they want and choose from a selection of four alternative books if they don't want one of the books that Amazon selects for their box by default. Amazon curates everything, including the alternative book options, so parents can't get any book they want, but that's still a good option to have in case they already own a selected title. 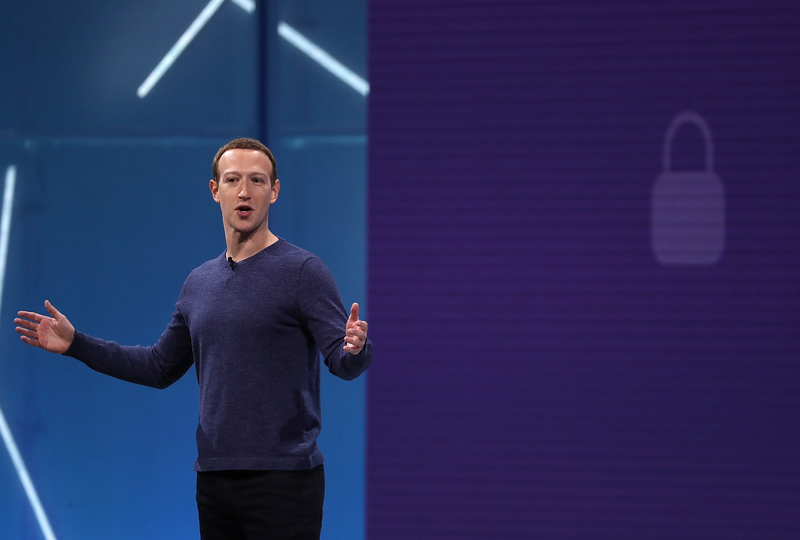 During an announcement-loaded F8 Developer Conference keynote speech, Facebook CEO Mark Zuckerberg announced a new product coming soon to the company's mobile app: Facebook Dating. Zuckerberg described the service as "totally opt-in" and "not for hook-ups," and he stressed that the service will, among other things, consciously not connect people who are already connected on the site as "friends." One of the US' most successful mobile broadband providers is acquiring a struggling, smaller competitor, but it needs government approval of the merger. To make their case, the merging companies tell regulators that they can't fully upgrade to the next generation of wireless technology as standalone firms. They must join forces, or US wireless consumers won't benefit from an upgraded network, the companies say. That description applies equally well to AT&T's attempted takeover of T-Mobile USA in 2011 and to T-Mobile's just-announced plan to buy Sprint. Obama administration regulators rejected the AT&T/T-Mobile claims in 2011 and forced the companies to continue operating separately. Each one thrived on its own. Trump administration regulators might see similarities between the network upgrade claims of AT&T in 2011 and T-Mobile today. 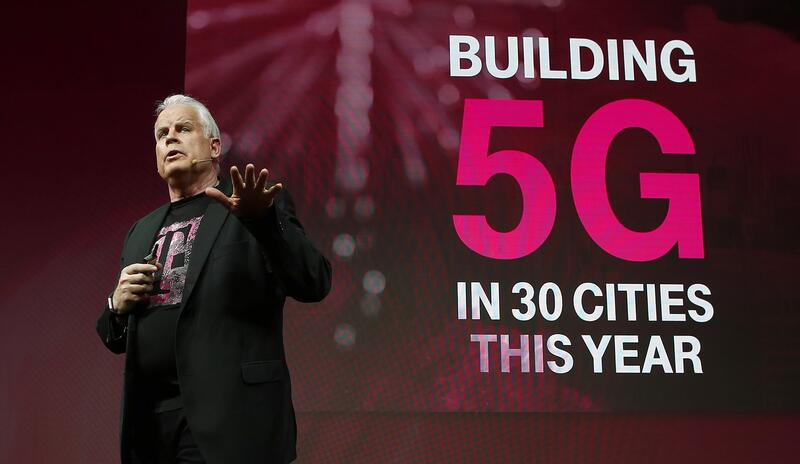 They could even look at statements made by T-Mobile and Sprint just a couple of months ago, when each company said it was on track for a huge 5G deployment—without any mention of needing a merger. But the Federal Communications Commission's new Republican leadership is far more friendly to telecoms than Democrats were, and it could approve the T-Mobile/Sprint combination without much fuss. On Monday, Iranian law enforcement authorities ordered Internet service providers to block traffic from the Telegram anonymous chat application, four days after Iran’s Telcommunications Infrastructure Company rescinded Telegram’s license to operate in the country. Tehran’s chief prosecutor claimed that the service is used by pornographers and terrorists and ordered that the ban be enforced in a way that would prevent users from bypassing it via a virtual private network. Iran had previously tied Telegram to the ISIS attacks in Tehran in July of 2017. And the Iranian government had previously blocked Telegram temporarily in January during nation-wide demonstrations for what officials claimed were national security reasons. 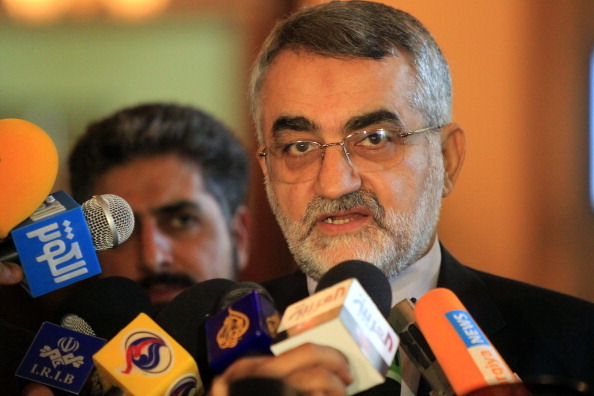 But according to Iranian press agency MNA, Iran's Parliament Committee of National Security and Foreign Policy Chairman Alaeddin Boroujerdi said in an April 1 radio interview that the service would be permanently banned and replaced with a domestically developed alternative. Iran’s move mirrors that of the Russian government, which continues its efforts to block Telegram after the application’s developers refused to provide encryption keys to access users’ messages. Efforts to block Telegram in Russia have led to Russian ISPs blocking large swaths of Internet addresses at cloud providers, including Google and Amazon, as Telegram users began to employ proxy services and VPNs set up in the cloud. Protests continue in Russia over the government’s move, including a protest on Monday in which thousands of people threw paper planes representing Telegram’s logo. Surprise! Oculus released a new virtual reality headset today. 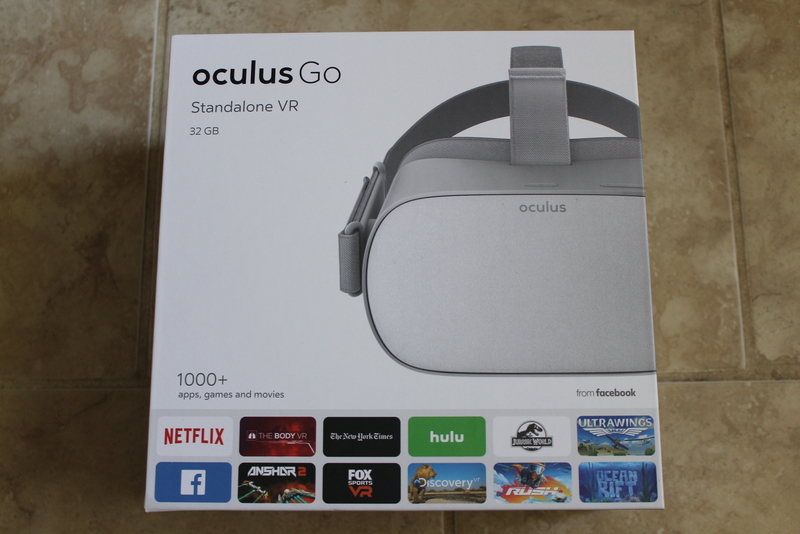 The Oculus Go standalone headset is now for sale at Amazon, Newegg, and Best Buy starting at $199—yes, $199, with no other hardware required—following a retail-launch unveil at Facebook's annual F8 conference. What's more, Oculus sent us a working headset last week for the sake of a review—and I have no shortage of thoughts about what Oculus has gotten right with its first "budget" VR product. Before I break down performance, software, features, and limitations, I want to set the scene by rewinding to another era in which a "futuristic" gadget sector began plummeting in price. Let's travel back to the very beginnings of the portable MP3 player market. In caves and rock shelters around the Levant, archaeologists keep finding gazelle scapulae (shoulder blades) marked with a series of regular notches. Scientists still aren't sure what kind of information the enigmatic marks once conveyed or how the bones themselves might have been used or displayed, but they may be able to tell us something about how early human cultures spread through Eurasia. Put another notch in your... gazelle scapula? Hayonim Cave in Western Galilee, Israel, overlooks the right bank of a large wadi a few miles from the Mediterranean shore. 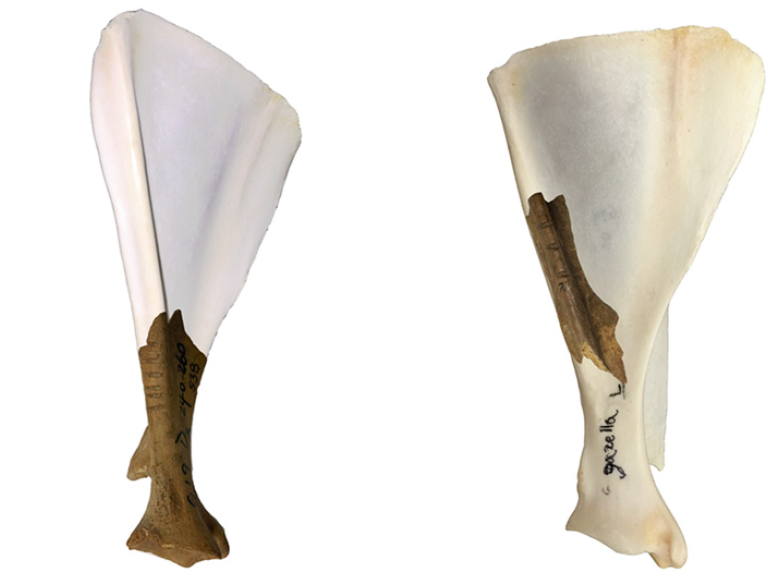 There, archaeologists found eight gazelle scapulae, mostly broken, along with hearths, tooth pendants, stone chips, and signs of ochre use within layers of sediment dating to the Upper Paleolithic. The bones are marked with rows of 0.5-2.5mm wide, 4-5mm long notches regularly spaced 0.5 to 7mm apart. They were put there by a stone blade; on the only unbroken scapula in the set, there are 32 notches, but some have as few as three. The notches aren’t on the same parts of the bone where you'd expect to find cut marks from butchering an animal. Butchering cuts also tend to be shallower and shorter, and the surface of a hacking or cutting mark looks very different under a microscope than a notch made by sawing into a pre-scraped surface. 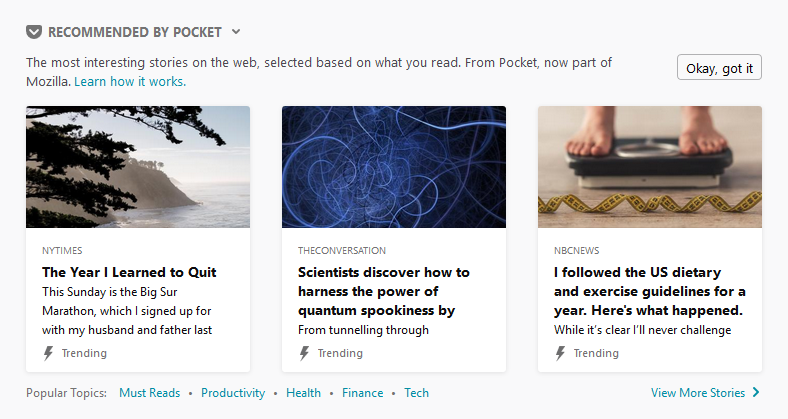 Enlarge / The Pocket recommendations on Firefox's New Tab page. Mozilla plans to add sponsored content to its Firefox browser in a bid to increase and diversify its revenue stream. Since the start of the year, the company has been showing some Firefox users links to recommended content on its New Tab page. Some proportion of the recommendations are sponsored, with content producers paying to be included in the list of recommendations. Those links are now also available in the nightly and beta releases. In Firefox 60, due to ship on May 9th, the feature will roll out to all Firefox users in the US. The recommended links are personalized, with Mozilla saying that the links should be valuable content that's worth taking the time to read. Normally, such personalization raises privacy concerns because effective personalization requires the tracking of personal preferences and habits to ascertain what things a person is likely to be interested in. But Mozilla's personalization is different: it happens entirely on the client side. The browser will download a list of recommended links each day. Each link will also have a list of related websites, with similar kinds of content to that in the sponsored links. The browser will then compare these related sites to your browsing history; if there are lots of matches, Firefox will assume that you're interested in the recommended content and show it to you. On Tuesday, Facebook users began seeing a new "hate speech" report feature roll out by default on the primary news feed. Curiously, however, the new feature didn't emerge under one of the site's myriad "hamburger" and ellipses drop-down menus, nor did it pop up as a one-time warning at the top of the site after a fresh login. Instead, Facebook began asking by using a yellow "warning" exclamation box and off-set text if every post on users' news feeds contained hate speech.